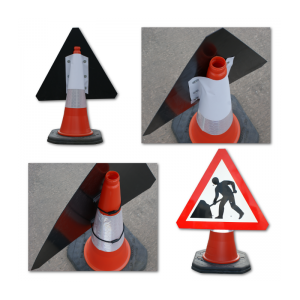 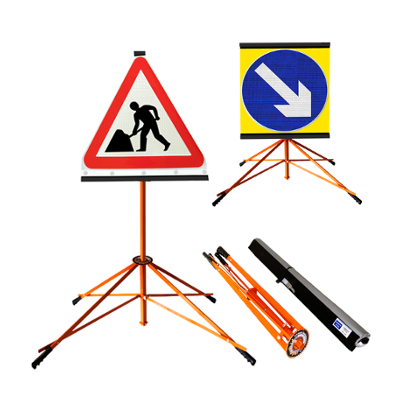 Morelock has an extensive range of product offerings when it comes to temporary signage. We take quality in this category seriously to ensure a longer product life expectancy. 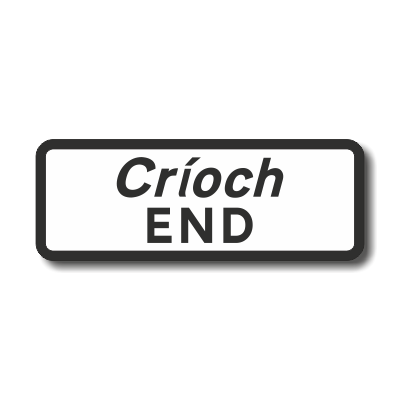 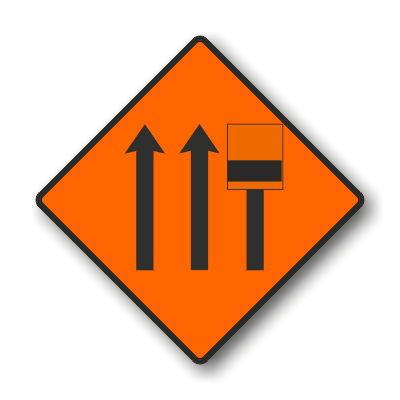 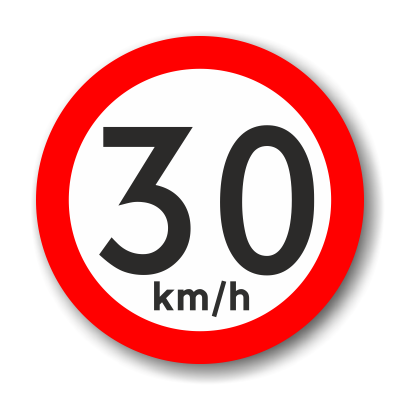 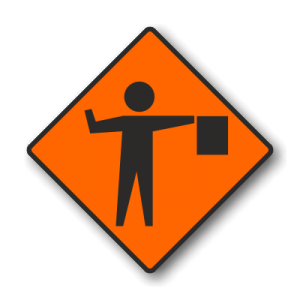 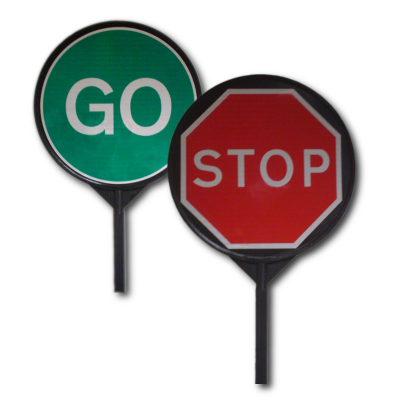 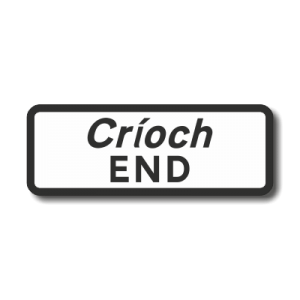 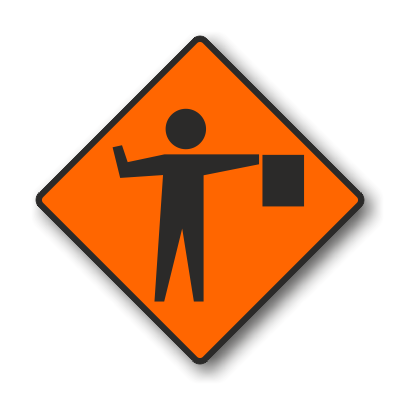 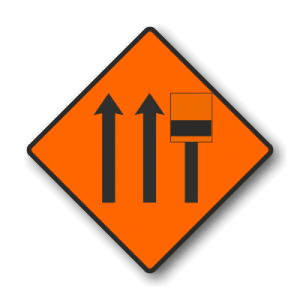 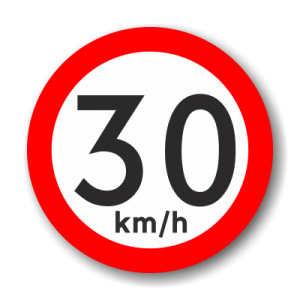 Temporary traffic signs are available in zintec steel or plastic.